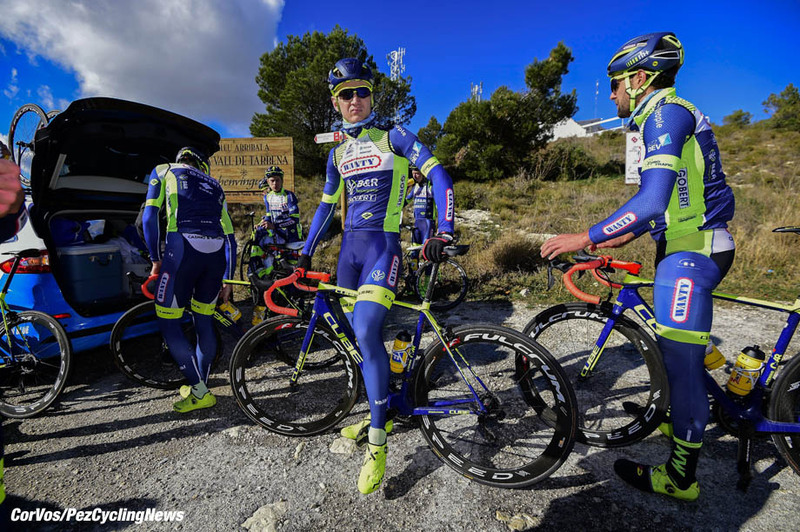 In the final stage of Rhône Alpes Isère Tour (2.2, 03-06/05) Wanty-Groupe Gobert went all-in to win the final GC. Before the stage Jérôme Baugnies was third in the GC, only 7 seconds behind leader Stephan Rabitsch. 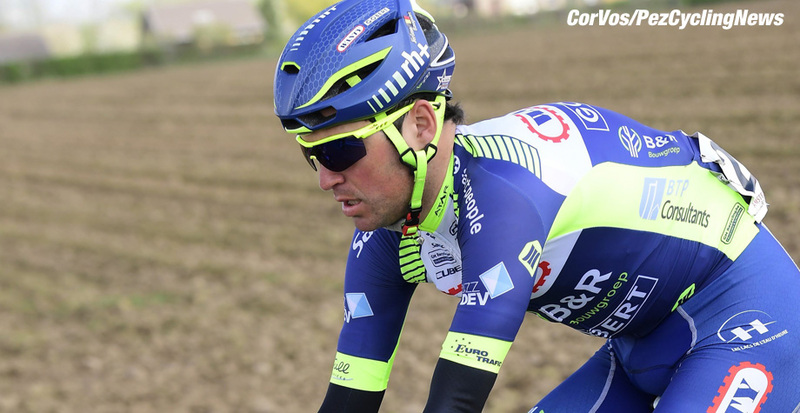 Baugnies was part of a big breakaway together with teammate Simone Antonini. Antonini delivered a perfect team job, and in the final Baugnies accelerated several times. The group was thinned out, but the teams of his rivals did not let go. After an ultimate try Baugnies was caught with 14 kilometers to go. A reduced group sprinted for the victory in which Mark McNally sprinted to fourth spot. In the final GC Baugnies finished as third. "The team rode very strong the whole week. Jérôme Baugnies was the strongest rider in the race, but he was unlucky that the other teams were riding against him. Together with Kévin Van Melsen I stayed in the peloton today, while teammates Simone Antonini and Baugnies joined the breakaway. Eventually it came to a sprint, in which I wanted to take my chances." "It was a long time ago that I sprinted for victory, so I lacked some confidence. Winner Yssaad was for sure the fastest, but I came close to a second place. We did everything we were told to win the overall GC, maybe even a little bit more. We raced with balls and the team spirit is great, that gives hope for the upcoming races. For me Tour of Norway will be the next one." "We were the strongest team in this four-day race, but unfortunately the details were against us. Thus we return home empty-handed and with a lot of close places. Today I gave everything I could. We had considered in advance that the other GC riders would go in the break today. So I immediately jumped at the beginning of the stage. Teammate Simone Antonini was with us in the break, that was ideal. We unfortunately received little space from the peloton. Markus Eibegger (fourth in the GC) was blocking everything in the final. In the end I accelerated several times, but never really got away." "The Saturday stage was less difficult than last year. We were also sent in the wrong direction with the peloton, which changed the race situation. Tom Devriendt and I accelerated on the climbs, but nobody wanted to cooperate. My program now consists of GP José Dubois, GP Criquelion and Tour of Norway. The form has been good for a while, and those races have to suit me." 82. Mark McNally + 22:06.